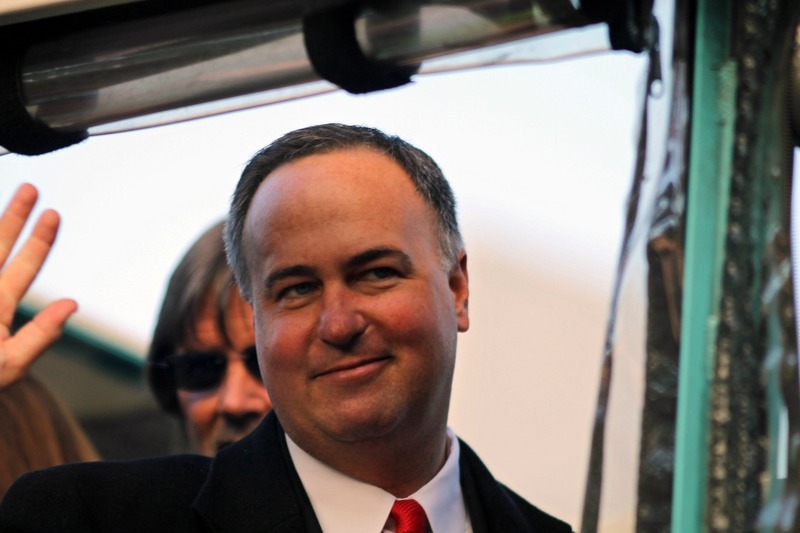 Don Orsillo, Play-by-Play Announcer, at the Red Sox Rolling Parade | Stop. Look. Shoot.